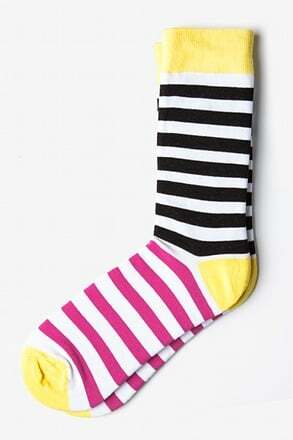 Keep your style spot-on with the Buena Park Polka Dots Socks from Sock Genius. 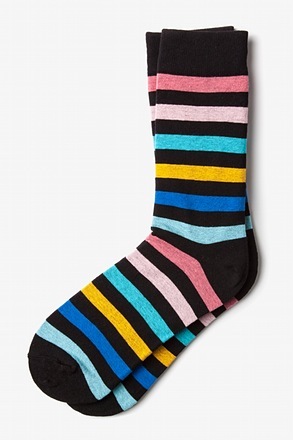 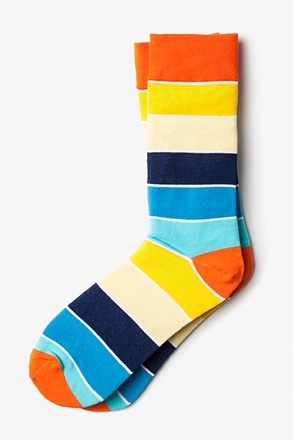 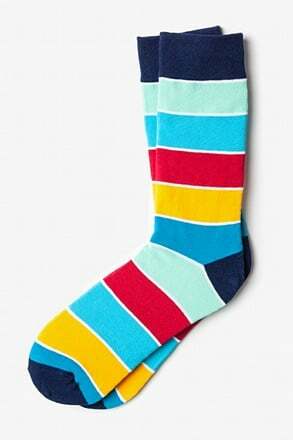 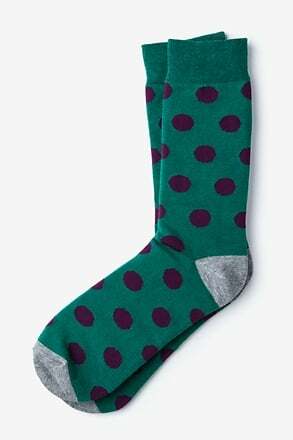 This classic, yet colorful design will definitely cause quite a stir, with a field of... read more Keep your style spot-on with the Buena Park Polka Dots Socks from Sock Genius. 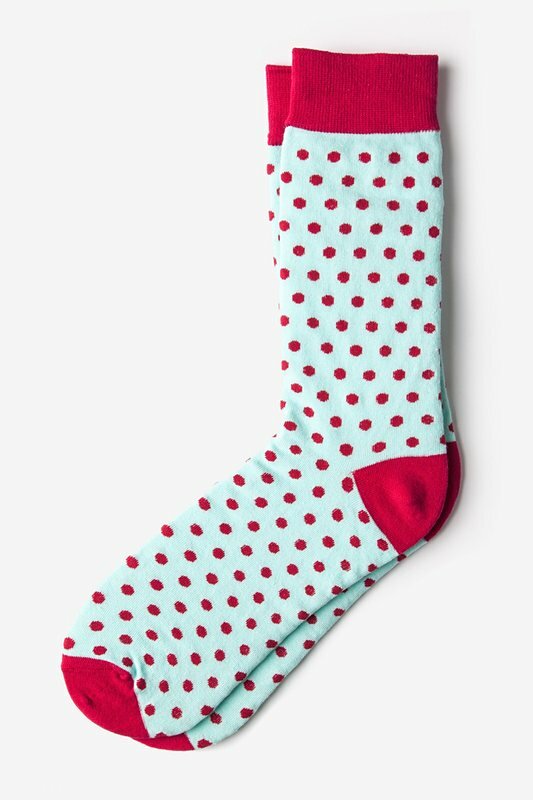 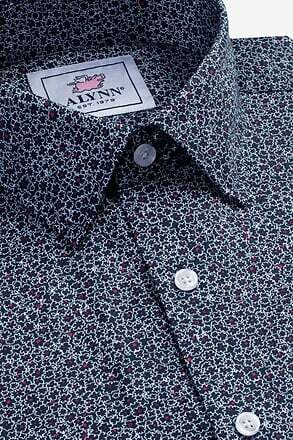 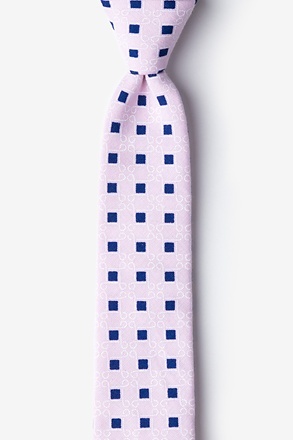 This classic, yet colorful design will definitely cause quite a stir, with a field of fuchsia pink polka dots on a aqua blue background, all accented by a matching fuchsia cuff, heel turn, and toe. 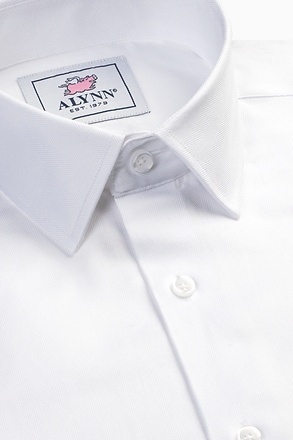 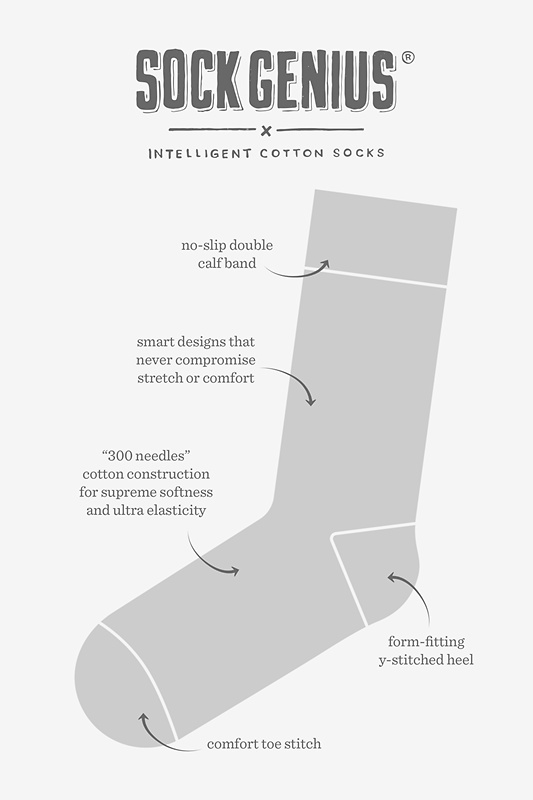 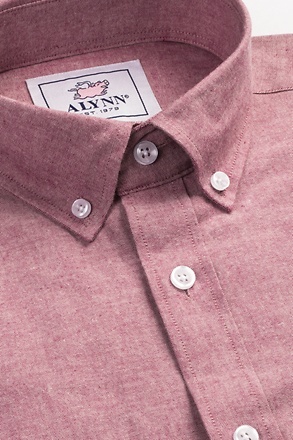 Made of soft, high quality cotton, these moisture wicking socks were meant to be seen.